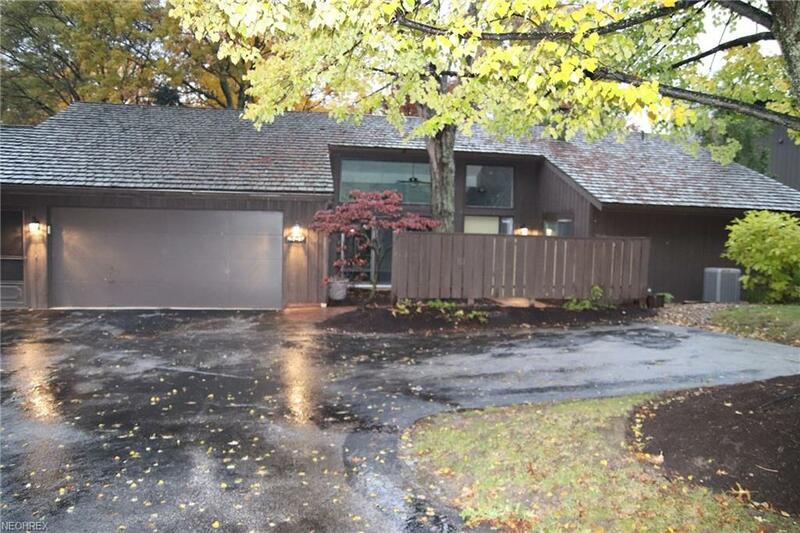 Completely updated one floor living in Walden! 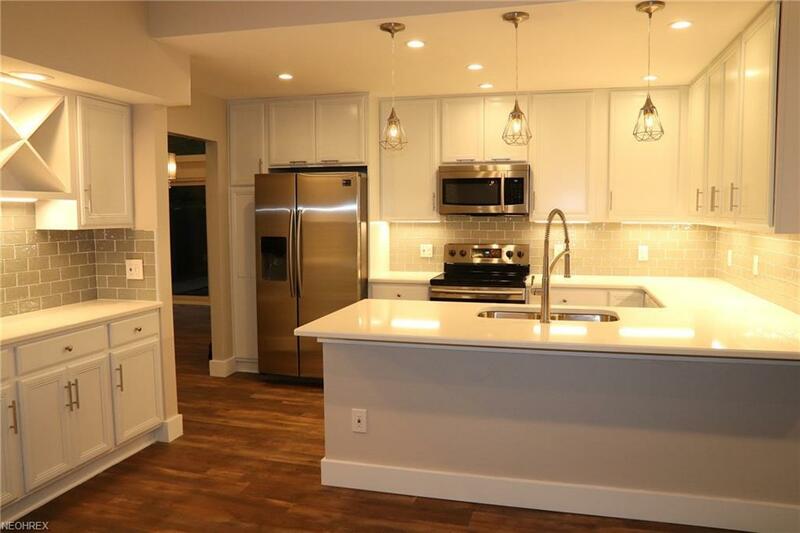 Remodeled from top to bottom with new LED lighting throughout, open floor plan with continuous vinyl wood flooring and plenty of natural light. Custom molding and new interior doors. 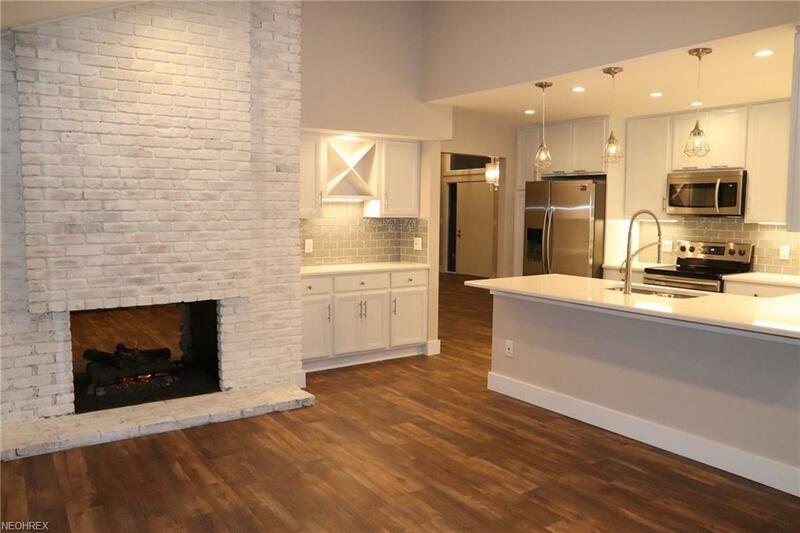 Gorgeous kitchen featuring quartz countertops, glass backsplash, built in wine rack, stainless steel appliances and dual sided gas fireplace. Eating area has new sliding doors out to private patio. The large vaulted family room also features gas fireplace with new stone from floor to ceiling & black slate hearth and new sliding doors to patio as well. 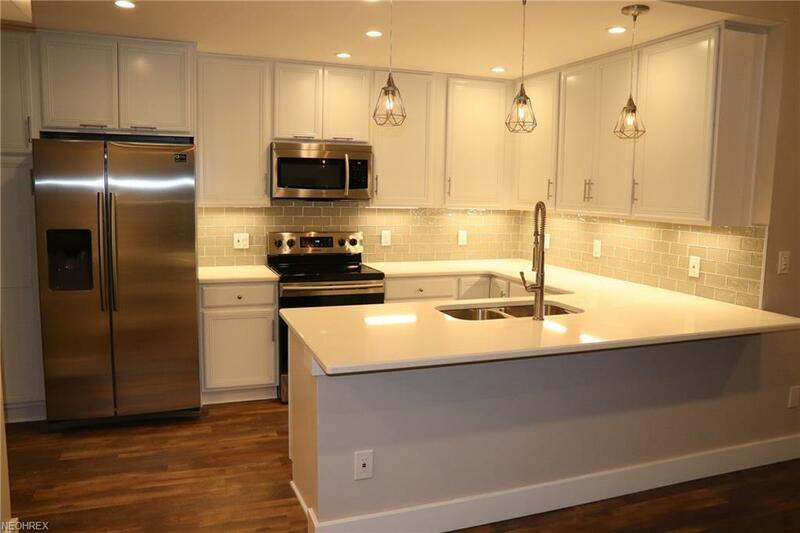 Master suite with 2 walk in closets and beautifully updated bathroom with two separate sinks both with quartz counter tops and tiled walk in shower. Second bedroom with dual closets and second full bath also with quartz top vanity and tiled tub/shower. Merillat soft close cabinets throughout. Brand new furnace and air conditioning units. Laundry room with wash tub. 2 car attached garage with room for storage. New landscaping. Absolutely nothing to do but move right in!